Don’t miss the annual RV super sale featuring new RVs for sale at show-stopping sale prices so you can find the perfect camper for you and your family! 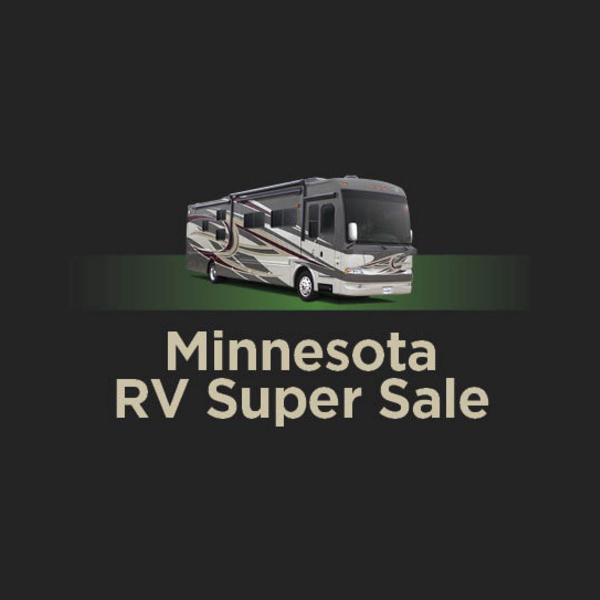 Start planning now for your summer family road trip at the MN RV Super Sale on March 1-4, located in the Canterbury Park Expo Center. For more information, visit www.rvshowmn.com. Thursday: Noon to 7 p.m.
Friday: Noon to 7 p.m.
Saturday: 9 a.m. to 7 p.m.